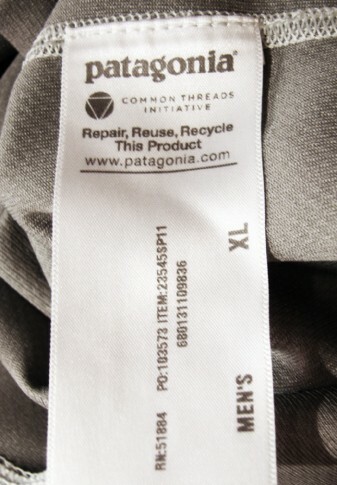 A post-sales assistance policy that calls for a partnership between the company and its clients, to produce and use garments in a more sustainable way. 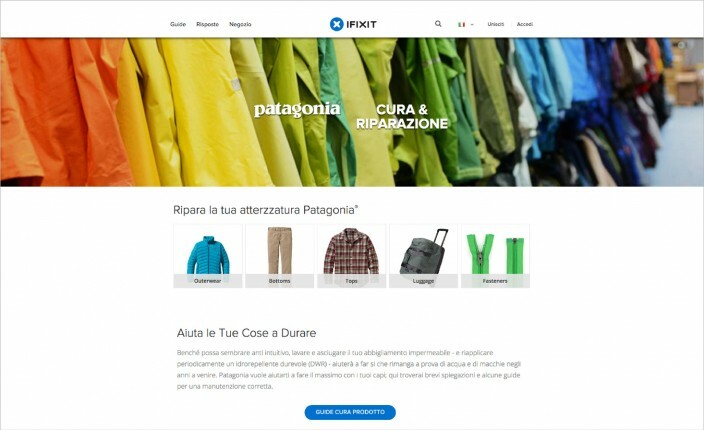 Besides taking responsibility for the repair of factory defects, the company offers to fix damage caused by normal use at a reasonable price, shipping repaired garments back to customers within four weeks. 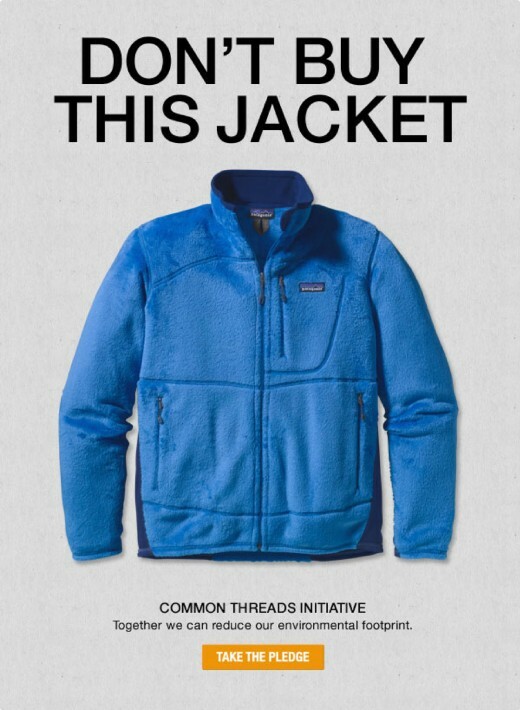 In 2014 the California-based outdoor clothing firm that has become a model of responsible business, launched with i-Fixit the Patagonia Repair Guides, an online manuals containing instructions for the repair of the most popular products.